Are you worried because your pooch has been eating a lot of grass lately? Dogs will eat pretty much anything -- but why grass? First, we should remember dogs aren't exclusively carnivores. They are capable of getting nutrients from different sources, including grass. Nonetheless, there may be a specific reason why they munch it -- and that is to help them feel better when they have an upset stomach. According to PetMD, when dogs have tummy troubles they'll turn to grass' spiky texture to help them vomit and bring them relief. It can also be that the grass tastes really good and, of course, the natural scavengers will get as much they please. 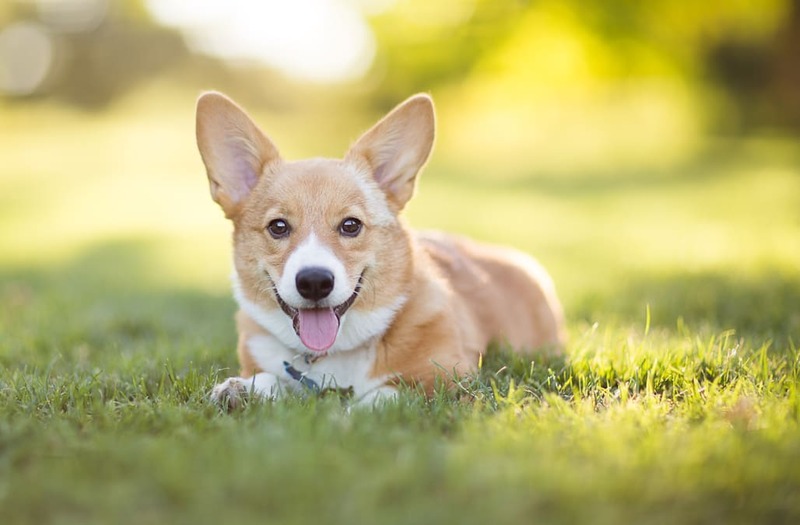 PetMD suggests that if you notice your dog munching on grass or plants a lot, adding "natural herbs and cooked vegetables" to your dog's meal could be a good way to give them the nutrients they seek. So next time little Tommy is eating grass, remember it's not bad at all. Just make sure he has no signs of illness or nutritional deficiency. After all, you probably ate a little sand when you were a baby!